If you’re a history buff, Edenton, NC, is the perfect place for you to spend your next vacation! This charming town, known as the “Prettiest Small Town in the South,” is home to a variety of gorgeous historic sites, such as the beloved Roanoke River Lighthouse. Learn a few Roanoke River Lighthouse facts to discover why this place is so famous and start making plans to visit! This towering landmark has played a significant role in North Carolina history throughout the years. Constructed in 1886, this lighthouse helped navigate barges, schooners, and steamboats from the Albemarle Sound into the Roanoke River. However, its services were not needed forever, and the Roanoke River Lighthouse was decommissioned in 1941 and moved to private land. Community members were upset seeing this magnificent structure slowly disintegrating, so it was obtained by the Edenton Historical Commission in order to preserve this bit of North Carolina history. A team of determined volunteers was able to renovate this lighthouse and bring it back to life. Today, it stands proudly in Edenton, NC, as one of the best historical sites in the state. Home to a myriad of fun activities, the Roanoke River Lighthouse is an ideal destination for both locals and visitors alike of all ages. Climb to the top to admire stunning views of the picturesque Edenton Bay; you can also observe the living quarters, furnished with authentic, original artifacts, of those who used to inhabit this house. The Roanoke River Lighthouse is surrounded by Colonial Park, a lovely area for picnicking and going for a stroll by the waterfront in the wonderful Edenton weather. You can also check their calendar to attend any events that might be happening nearby! Want to treat your sweetheart to a wonderful trip for two to see this beautiful attraction? 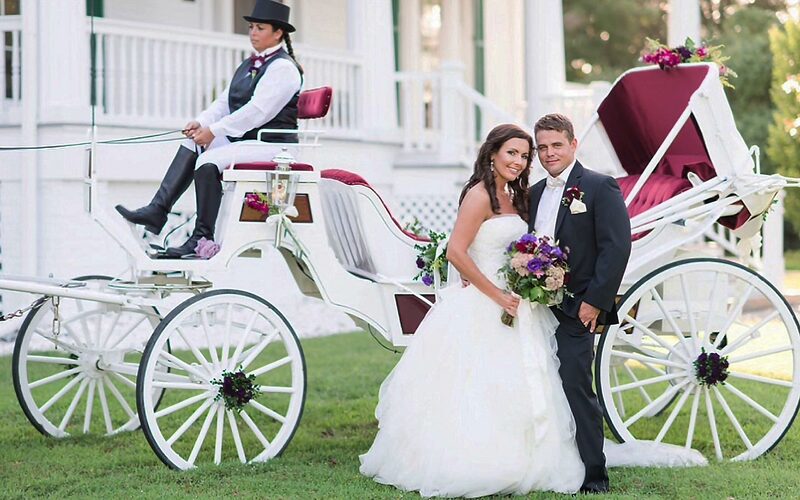 Check out the “Love at the Lighthouse” package from Inner Banks Inn! This fantastic deal provides you with a stay in this cozy bed and breakfast, a deluxe bottle of sparkling wine with two souvenir glasses, a basket of tasty sweets and goodies, and entry for two to the Roanoke River Lighthouse. Feel the sparks fly as the two of you gaze at the breathtaking views from the top together! To visit more historic sites in this area, check out the magnificent Cupola House in Edenton, NC! Enjoy your trip to North Carolina to the fullest by booking a room in the best accommodations possible! 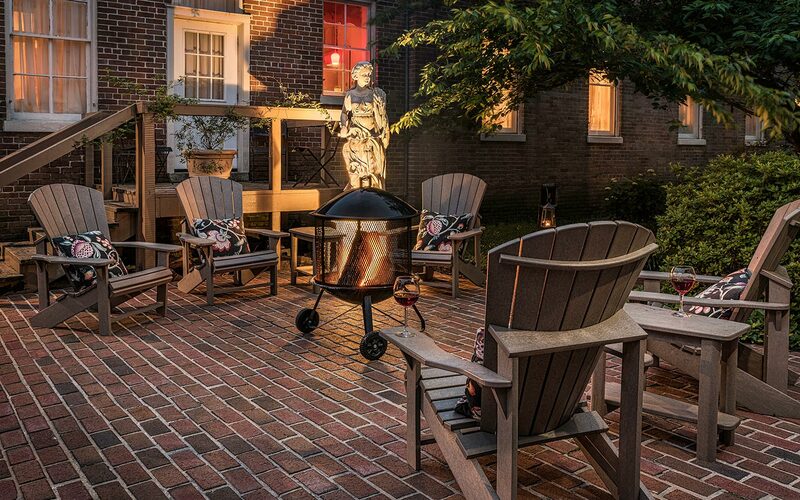 A luxurious bed and breakfast located in the heart of Edenton, NC, Inner Banks Inn is the ideal spot for a weekend of rest and relaxation. 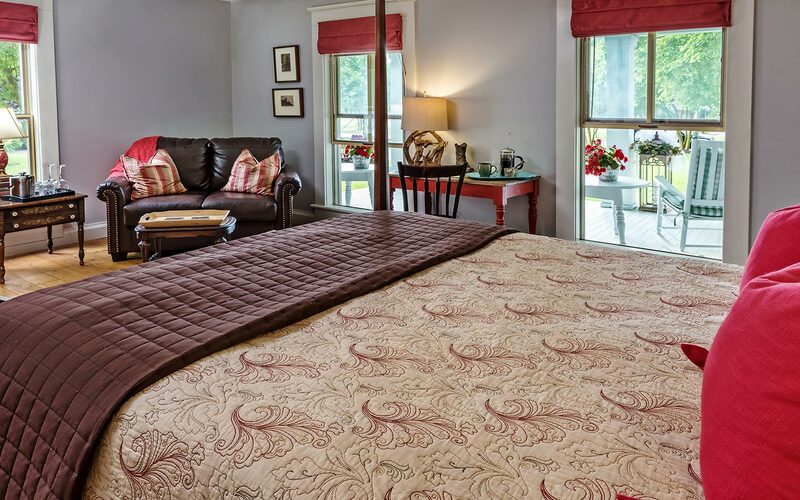 Explore our amazing surrounding area or simply unwind in our peaceful environment; we have comfortable rooms and incredible amenities that include our very own on-site restaurant, The Table at Inner Banks Inn. You’re guaranteed to make unforgettable memories during your getaway here, so don’t wait another minute! Check our availability online right now to start planning the vacation of a lifetime!